Magazine publication and website is to inform the public about principles of everyday life. 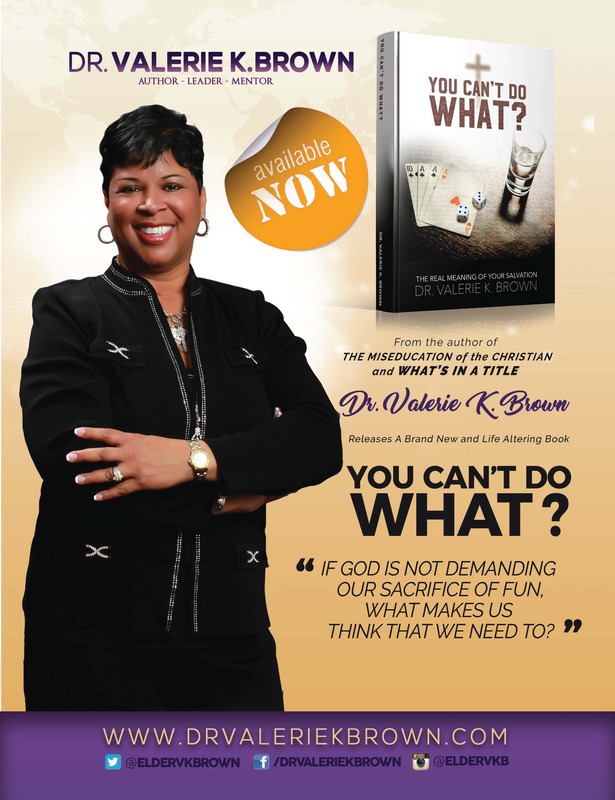 We have a commitment to be a platform that profiles a variety of informational issues such as spirituality, family, health, and finances as a tangible publication for your everyday walk in life. We will build our legacy as a caring and responsible publication of spreading the truth, and desirable ideas for the conduct of our people in the communities we serve. Epitome™ Magazine serves as a tool to impact individuals everyday walk in life. 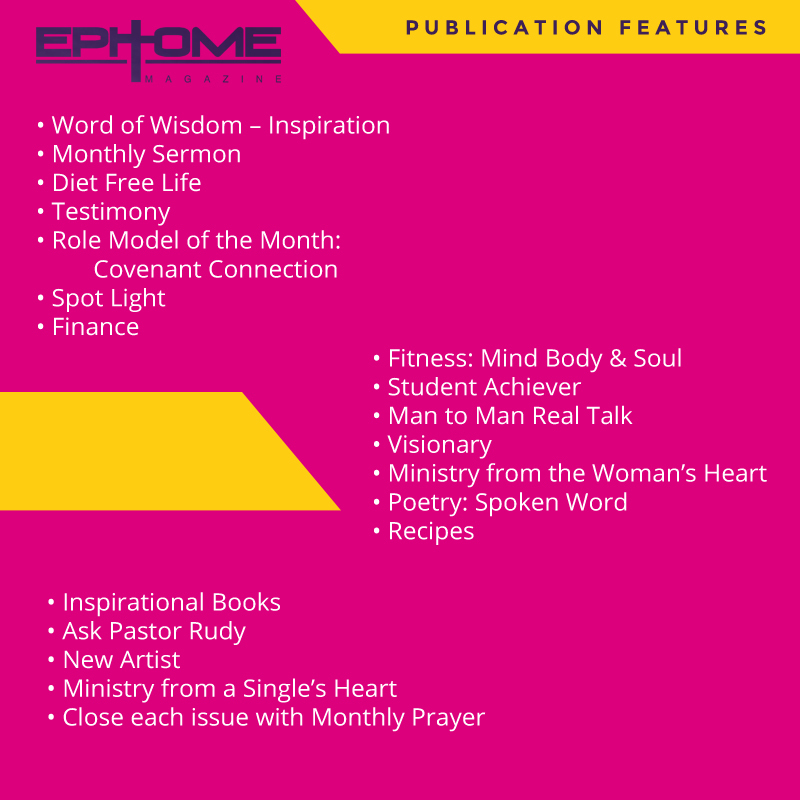 Epitome™ Magazine is about the Gospel and not Gossip! Epitome™ Magazine speaks about the truth about real life events and circumstances. Epitome™ Magazine helps people gain faith and a sense of direction. 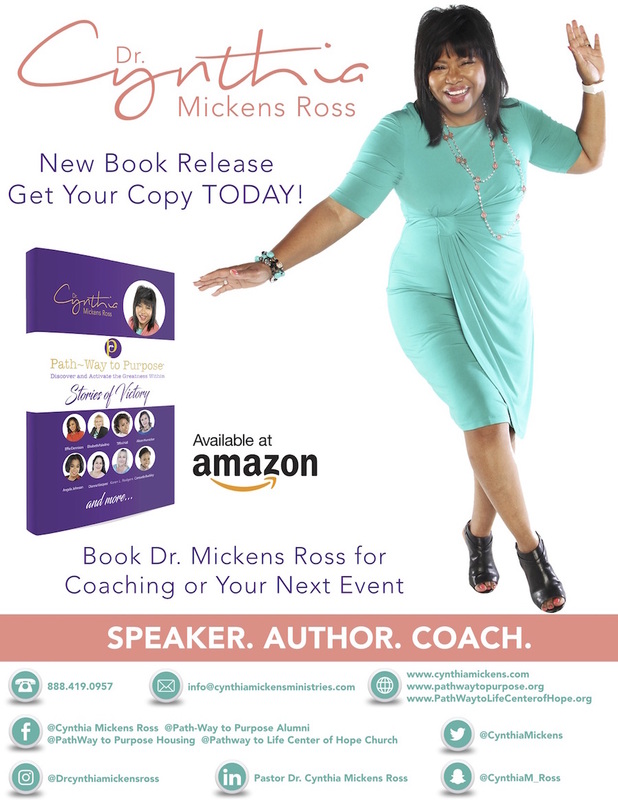 Epitome™ Magazine promotes awareness in the community. 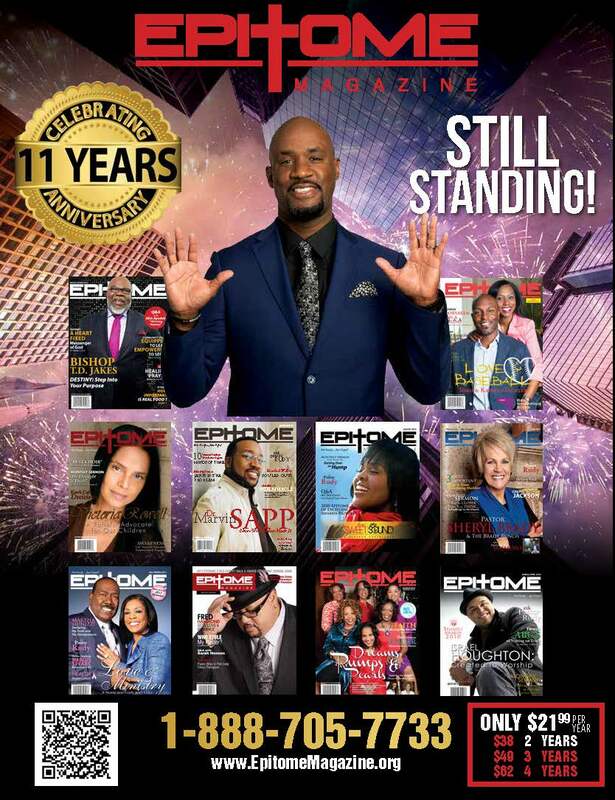 Epitome™ Magazine provides a network for ministering to the public. Epitome™ Magazine influences the lives of individuals from a holistic approach. Epitome™ Magazine demonstrates a sense of pride in our contribution with each publication to effectively change lives.